Congratulations to the Scheid Diesel Dragster team!! 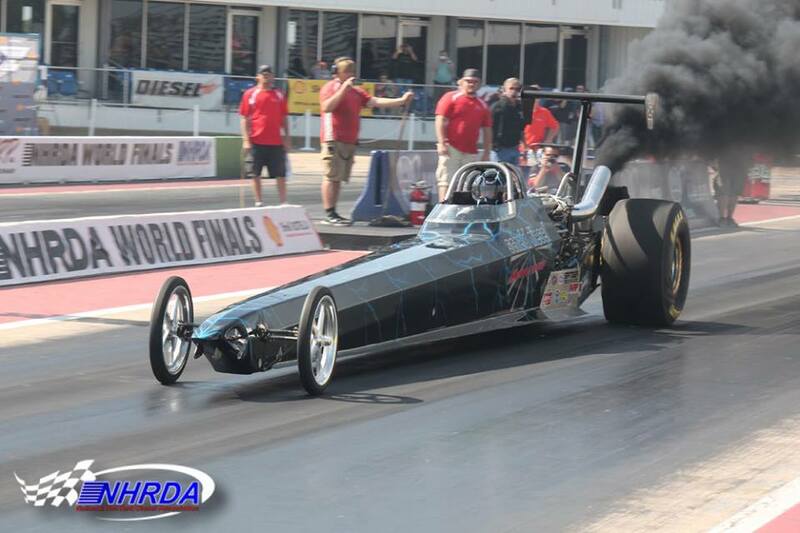 They won the NHRDA World Finals in Ennis TX over the weekend with a 6.58 @ 224 MPH! !